Place fruit, juice, and ice in a blender. Blend on medium-high until the desired consistency is reached. Should be a smoothie-like thickness. Pour into glass, ¾ full, then top with sparkling water. Leave as-is or stir in slightly. 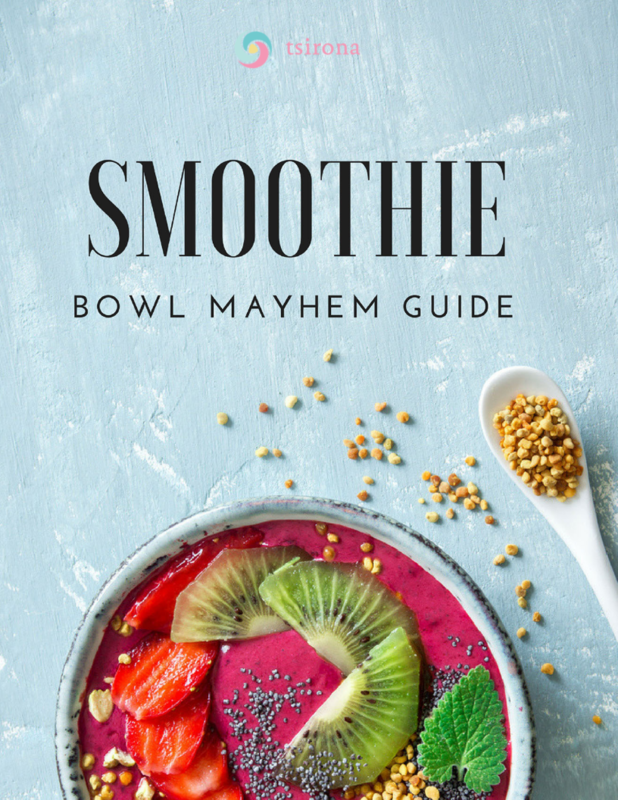 Get My FREE Smoothie Bowl Mayhem Guide! Want to up your smoothie game? They're beautiful, nutrient-packed, easy to make, and more fun than a regular smoothie. Those are just some of the reasons why smoothie bowls are my new obsession. In this guide, I’m going to share some of my favorite smoothie bowl recipes. These bowls are great ways to experiment with blends, flavors, and toppings – all while making gorgeous creations. 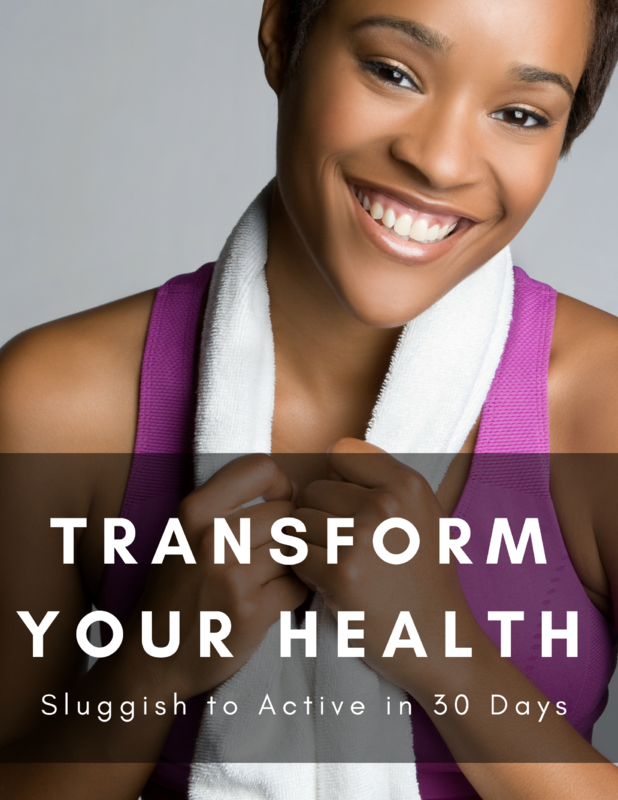 You can try these and then start making your own variations off of them!